Make You Wish … You were Dead ! 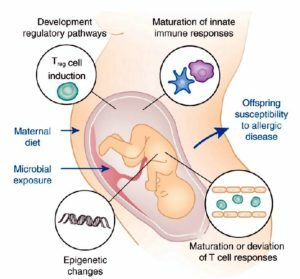 Allergy is strongly Genetically Driven. 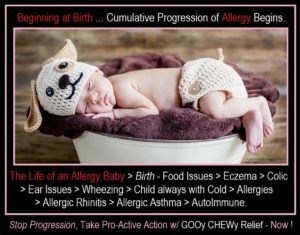 a 75% likelihood that their Child will also have Allergies. 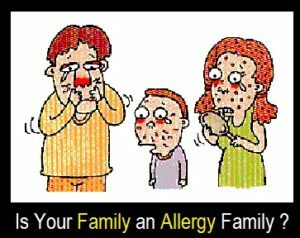 If ONE Parent is an Allergy Sufferer, there is a 40% likelihood that their Child will also have Allergies. 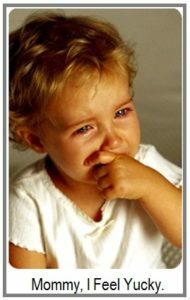 Even If NO Parents have Allergies, there is a 25-30% likelihood that their Child will have Allergies. 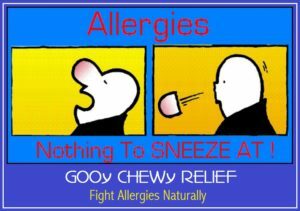 UnHealthy and UnPleasant Events for the Allergy Sufferer. Progressive, Cumulative, Chronic Inflammatory, Auto-Immune “Disease”. as it Rolls Down Life’s Hill 🙁 ! An UnTreated / Un-Neutralized “Allergy SnowBall”…. on a Personal and Professional basis … EveryDay ! Who they Are, as well the Lives that they live ! Academic, Exercise, Relaxation / DownTime Quality of Life ! to the Limitations of their Disease. Not only Shaping their Health, but as Equally Important, their Quality of Life ItSelf ! 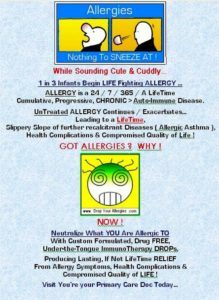 ALL negatively touched by Allergy Symptoms and Complications. 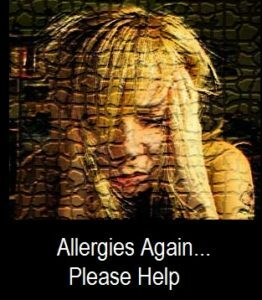 Immunology, reveals that 94% of Allergy Sufferers say their condition Negatively affects their Quality of Life, but few do anything about it. than 50 million people in the United States suffer from Allergic Rhinitis. 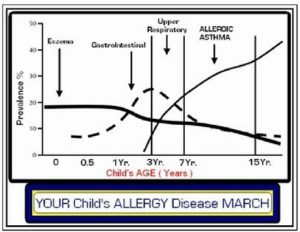 Allergic Asthma by y Yr. of Age. 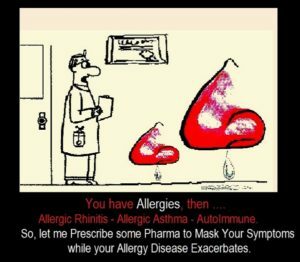 Allergy Medicine’s Only Mask Symptoms Short-term ..
And Leave the Cumulative Progression of Allergy Disease Intact .. 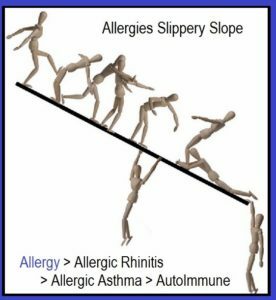 Relationship exists between Allergic Rhinitis & Allergic Asthma. a Continuum of the Same Disease Entity. 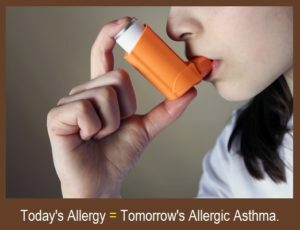 Is Today’s Allergy > Tomorrow’s Allergic ASTHMA ? 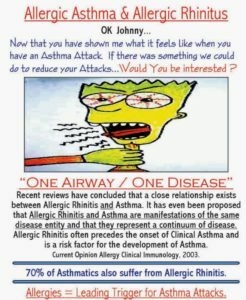 way to possibly Allergic Asthma. 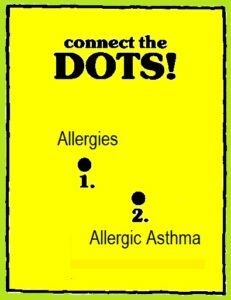 Allergic Asthma is the most common type of Asthma. Approximately 90% of Children with Childhood Asthma have Allergies. 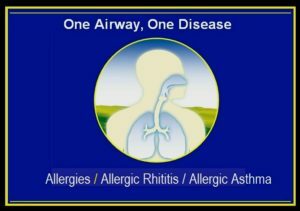 Molds, Insect and Animal “Trigger” Asthma Symptoms / Attacks. And If You are Not Neutralizing your Enviro Allergies ..
“Trying” to Extinguish an Allergic Asthma Fire ..
Is Still Pumping Gas !